Having an effective, healthy and contemporary work environment is not just about acquiring new furniture. It must encapsulate the entire design process – what are your individual requirements, what are your current challenges, how much time have you got, what is your budget? Consider how you “future-proof” your fit out, keeping it relevant with the latest technologies, your company’s growth or indeed contraction! How do you look after it? And most importantly, how do you pay for it? We can help you …. By providing an integrated design and supply service, INO Interiors brings several advantages to your project. 1. 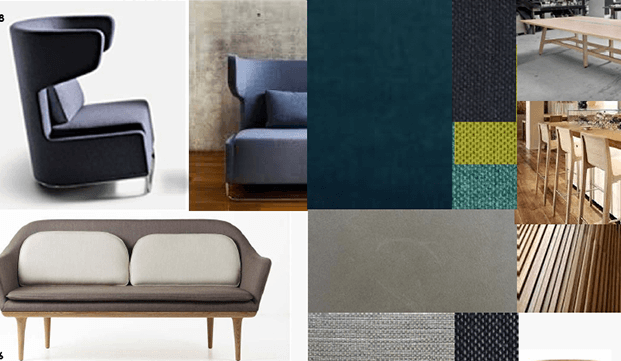 Specialist knowledge of the supply furniture market informs the design process very quickly, short circuiting a lengthy consultation process, whilst at the same time all considerations are made in the traditional key areas such as function and operation. 2. We are proactive and very responsive to your budget, with immediate pricing information enabling recommended product that is appropriate in terms of function, aesthetics, quality and warranty. 3. Interior Designer – We will find the right senior designer to suit your needs, with a focused team at INO and a Senior designer we can explore all options quickly , effectively ” short circuiting” the design process and create a responsive and innovative design solution, a work method that may not be as easily replicated in larger practices. 4. We are a small and very knowledgeable team. We provide high quality design outcomes that meets the unique needs and aspirations our clients, whilst being practical by being on time and on budget. In an exclusive collaboration with Macquarie Bank, INO Interiors provides customers with competitive and innovative leasing options tailored to suit individual requirements. Together with Macquarie Bank (Macquarie Equipment Finance), we work with our clients to provide finance solutions and create a whole of life cycle management – taking the complexity out of managing assets. 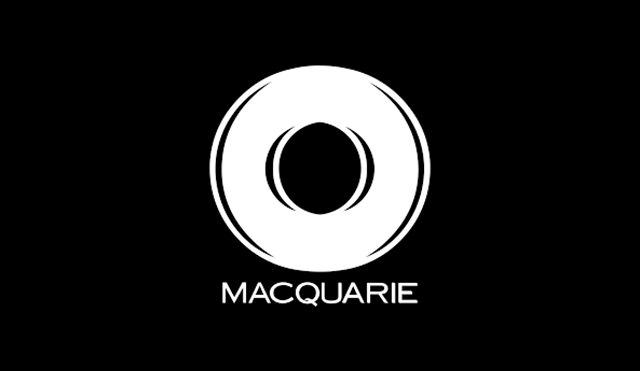 Macquarie Equipment Finance is a specialised operating lessor taking equity investments in leased equipment. By investing equity into the equipment, Macquarie not only assumes any associated asset and obsolescence risk, it also reduces the overall cost to the client. We do not lock clients in for any extended fixed terms if the notification period for the end of contract is missed, we offer grace periods and extension periods, allowing your business the flexibility and comfort to work within your preferred time frames. Make an offer to purchase some or all of the equipment at the then fair market value. Continue renting the equipment on a casual or fixed term basis. Work Space Measurement – we can help you make informed decisions on how to improve the efficiency of your organisation’s top two expenses: people and space. We use analytical tools to monitor and report on these areas. We look at multiple working points (desks/stations) across an office area or work space, providing insight into workplace performance of these elements. Data collected over time allows your organisation to track trends in workplace use and make relevant changes to minimise cost and maximise performance. Would you expect your lounge at home to look great after 10 years of continual use without any maintenance? Of course not, so why do we expect our most hard working piece of office furniture, the humble task chair to look good without any care? Haworth’s Zody chair just needs a re furb every so often – you will be surprised how much you extend its life by. Replacing office furniture before its time can be costly and is not environmentally friendly. 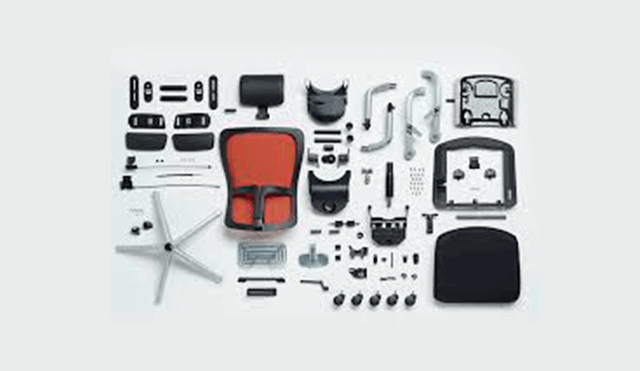 Through our Refresh program, we will refurbish your office chairs, extending their life ( and warranty ) in your workspace to ensure that you get a better return on your investment. INO can also provide this service and cleaning program to all your commercial furniture. We would welcome the opportunity to work with you and to tailor our services to meet your specific requirements. Click here to get in touch. Who are the Australian Millennials? Enter your email address to get latest updates! Copyright © 2015 INO INTERIORS. All rights reserved. Once you have finalised your items and quantity, please complete the form below and click SUBMIT. Your personalised quote will be emailed to you within two business days.